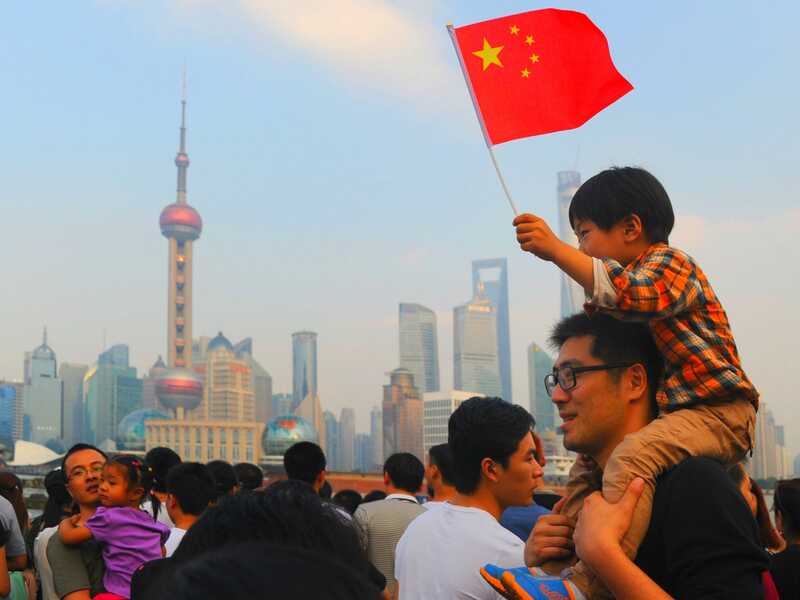 Credit growth in China is on an “unsustainable path” and will need to be reined in to avoid a financial crisis, according to the International Monetary Fund. Markus Rodlauer, deputy director of the IMF’s Asia-Pacific unit, said borrowing levels were “dangerous,” in an interview with The Telegraph. “The level of financial and corporate debt and the complexity of the financial system and rapid growth in shadow banking is on an unsustainable path,” Rodlauer said. “While still manageable in its size given the size of the public assets under public control, the trend is dangerous and if it’s not corrected it will lead to a correction,” he said. While fears of a new crash have subsided in the past few months, the memory of stock market crashes in May and August last year is still fresh in the minds of investors. “Over the past year we’ve seen shocks to the stock market being correlated quite quickly with global financial markets. So there is no doubt that a calamity or a problem in China would have very serious repercussions for the global economy, both real and financial,” said Rodlauer. The Telegraph said that Rodlauer was “optimistic” that the country’s policymakers would manage to steer the economy from a manufacturing base towards providing services. The Chinese financial system shows several different signs that a credit bubble is forming. According to a note from Citi, real estate transaction volumes increased by more than 100% in four Chinese cities year-on-year. Tianjin, Foshan, Changzhou and Changsha all saw the volume of real estate being bought and sold, measured in square metres, more than double in September 2016 compared to 2015. Meanwhile, the Bank for International Settlements, a global organisation of central banks that is based in Basel, Switzerland, released data last month showing a record build up of debt in China’s financial system. The BIS said China’s credit-to-gross-domestic-product gap stood at 30.1%, the highest of any country since data was collected in 1995. The measure describes how fast credit has been growing in a country, and it is an early warning signal for financial crises. It displays the difference between a country’s debt-to-GDP ratio and the long-term trend. The BIS said anything above 10% needed attention.